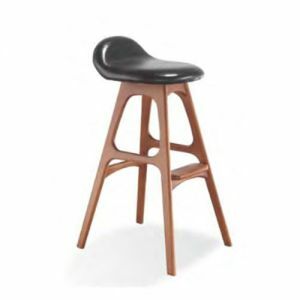 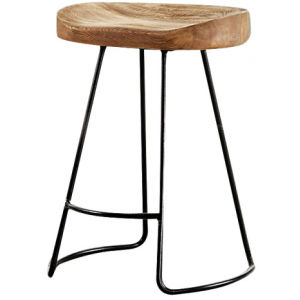 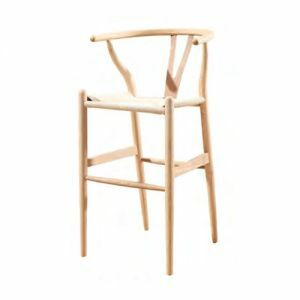 If you are looking to place an order online for bar stool of adjustable height levers and incorporates foot and armrest, don’t worried about this. 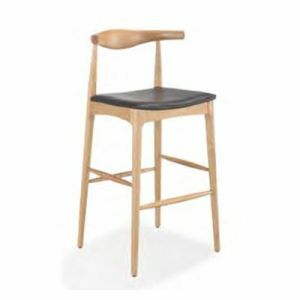 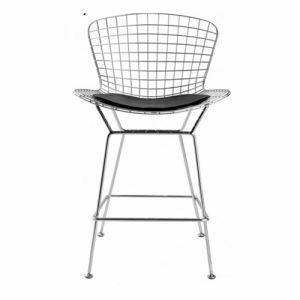 Dsl Furniture offers a wide selection of bar stools of various materials, from durable stainless steel or fiberglass reinforced polypropylene, fine leather in Hong Kong. 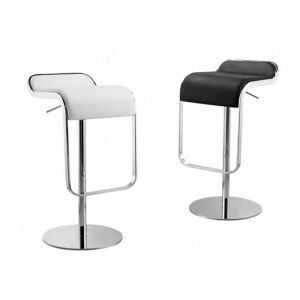 You can choose as per your requirement and choice like colors, design, and size at our store.